Baby John was such a good baby on his session! He and his mom made a trip from Thermopolis and after a couple of hours his dad and siblings joined us. That middle picture was a special request. It is the same truck we used for a picture of big brother during his Christmas session. I love incorporating special items! He has the most amazing hair I have ever seen in a baby! I regret that I didn't have a Flynn Rider costume ready when I had his session because he would have been perfect! This session was also extra special because I got to see John's siblings too! I met them on 2016 for a Christmas session and it's always lovely to see how much they have grown. 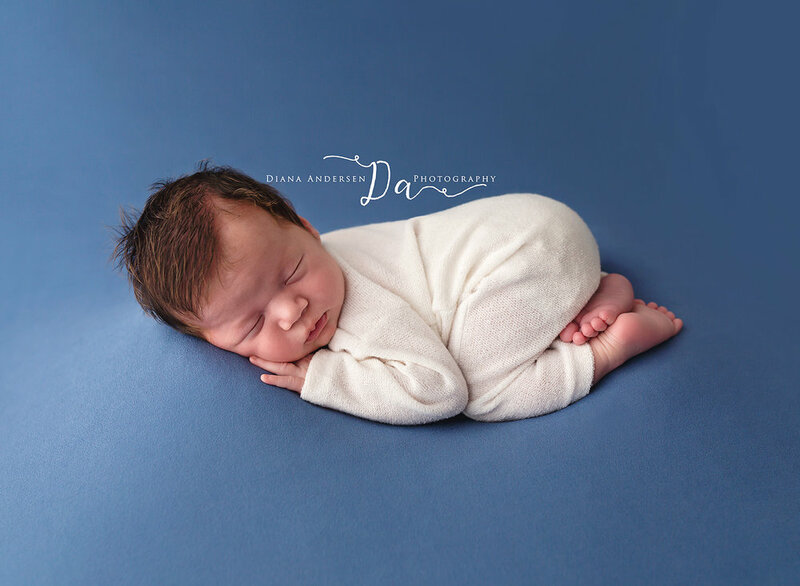 Wyoming photographer specializing in maternity, newborns, babies and families.